Our team of experts will design a tailored media plan for you. Our media buying knowledge and network is extensive, we have access to all the relevant channels, models and contacts to find your ideal channel mix at competitive prices. We’re even the representatives of ProSiebenSat.1 Premium TV, allowing you direct access to the ultimate German TV advertising. With our experts’help, our clients can expect a sizeable expansion of their user base. Furthermore, our analysis and optimization services use advanced analytics to perfect their campaign’s performance. Want to “go big?” We can combine our premium TV, online and social media propositions to create the ultimate marketing bundle. 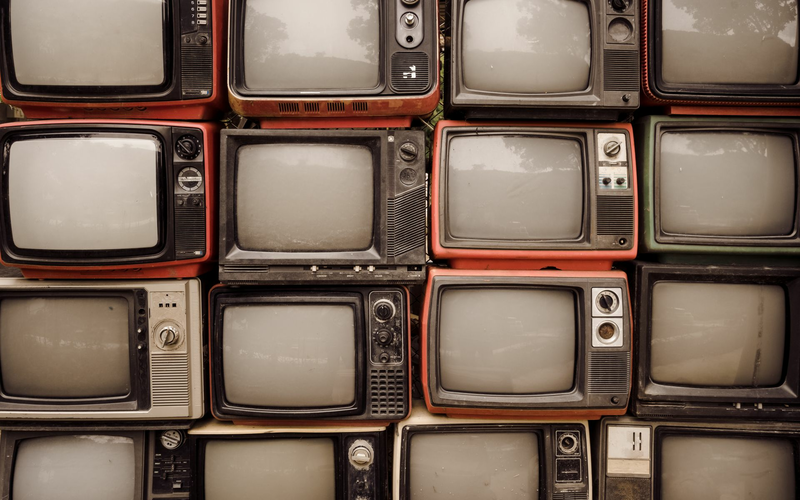 The arrival and evolution of “Programmatic TV” has extended the opportunities available in the traditional linear TV media-buying landscape. ATV is ideal for the contact optimization of classic linear TV campaigns, and we offer excellent solutions. We provide household-level targeting on ProSiebenSat1 media channels allowing you to target different ads to specific households. In fact, we offer a range of different targeting options including geo/regio and weather targeting; technical targeting based on TV receiver pathways, retargeting, and time; and AGF targeting (age/gender/household). Sometimes hitting your target market means escaping the realms of the digital. We offer a range of outdoor advertising options tailored to hit your target markets. Our available options range from classic billboard advertisements and digital spaces to innovative “guerilla campaigns”. Using the latest in tech, we’re able to target your audience based on geolocation, time and region. Take things a step further by using cinema trailers, ambient media (mobile billboards, pizza-box branding, cube boxes, even toilets), billboard advertising and even combining your digital ads with real world ads for maximum effect.